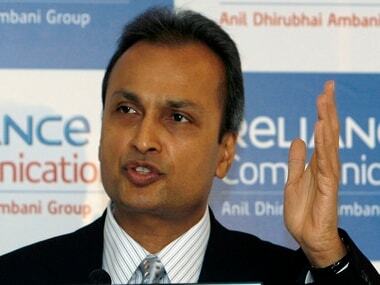 Reliance Energy, the power distribution arm of Reliance Infrastructure Limited, has proposed a hike of 10 to 45 percent in the power tariff. 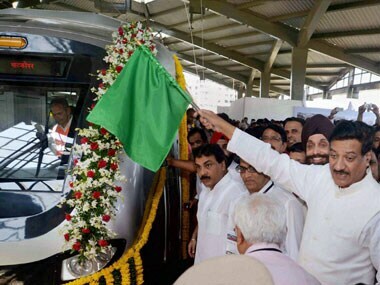 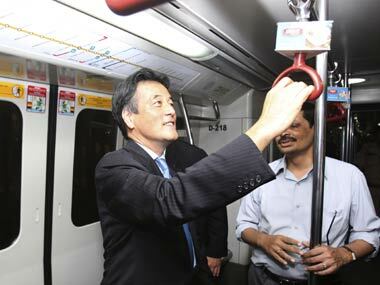 About 2.4 lakh commuters travelled on the first day of the Mumbai metro's operations, Reliance Infrastructure Ltd (RInfra) said today. 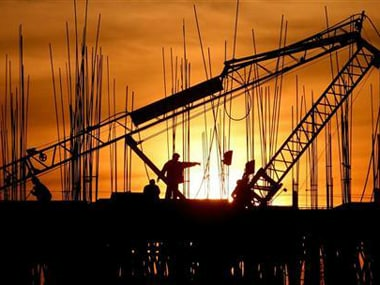 Reliance Infrastructure (RInfra) today reported 6 percent rise in consolidated net profit at Rs 382 crore for the July-September quarter despite a dip in operating income. 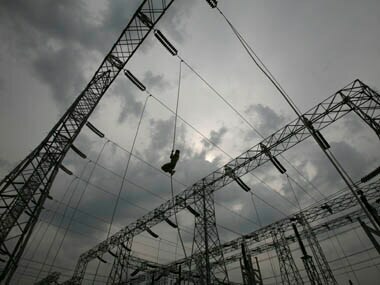 RInfra CEO Lalit Jalan cited overlapping governance by a number of ministries and states, lack of political will, lack of resources and turf wars as the prime reasons for power outages.